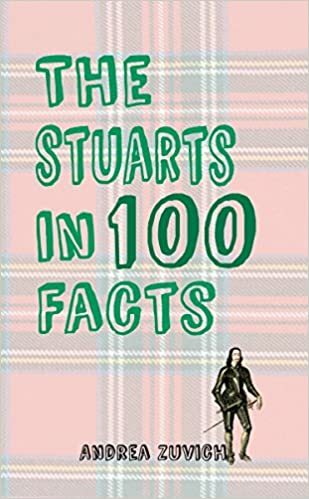 Please welcome historian and author J.D. 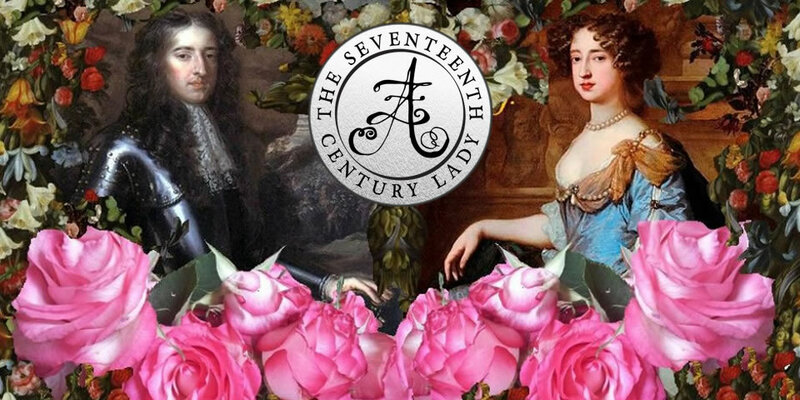 Davies to The Seventeenth Century Lady! When I first set out to write ‘The Journals of Matthew Quinton’, my series of naval historical novels set in the Restoration era, I realised very quickly that I’d have some pretty serious explaining to do. OK, there was plenty of that sort of explaining (‘yes, dear, I really do intend to give up a good, responsible job to do this, and yes, that laughably tiny number really is the size of the advance’). But I knew there’d also be a need to introduce and explain some very unfamiliar ideas even to those with a firm grounding in the naval fiction genre. After all, most of that is set in what one might call ‘the Nelson era’ – the period from roughly 1750 to 1815 dominated by such seminal series as C S Forester’s Hornblower books and Patrick O’Brian’s Aubrey/Maturin series. Avid readers of these books, and the many other superb series out there (such as those by Julian Stockwin and Dewey Lambdin, to name but two), really know the ropes, if you’ll pardon the expression: so, for example, they know what a midshipman was, what a post-captain was, how officers and men dressed, what the ships were like, what happened in the famous battles, and so forth. I could take none of these underlying assumptions for granted, because in the Restoration period, many of these things were very different. 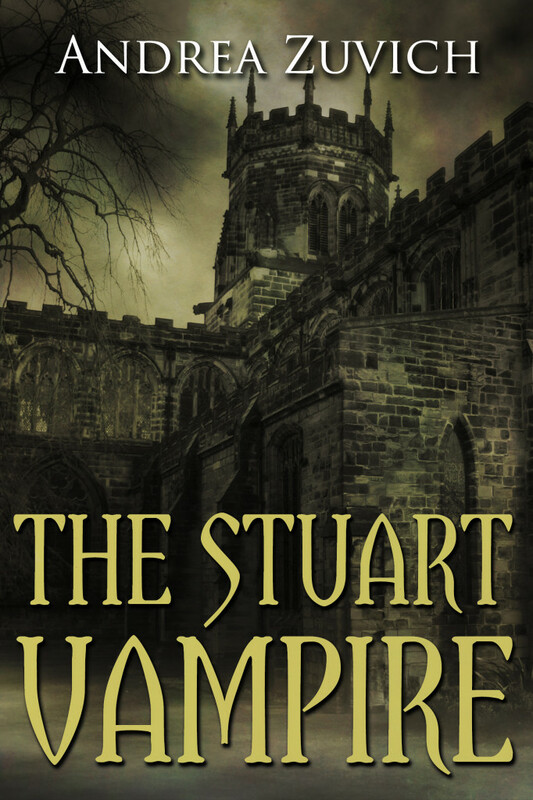 So in one way, writing the series has been an exercise in teaching – and as I spent the best part of thirty years doing that as my day job, this was a role I was very comfortable with taking on! To make my point, here are ten fairly random differences between the British navy in the period I’m writing about and that which existed 150 or so years later. Sam McLean has already posted an excellent guest blog on this site explaining why he got hooked on the Restoration navy, so I hope to build on his good work of spreading the word about this fascinating but neglected subject! 1) You could become a captain without working your way up through the ranks, or going through some sort of training; indeed, without ever having been to sea at all. This was the central premise that shaped the character of my hero, Matthew Quinton, the heir to an earldom, who is thrust into the command of a warship despite having very little grasp of which end of the ship is which. 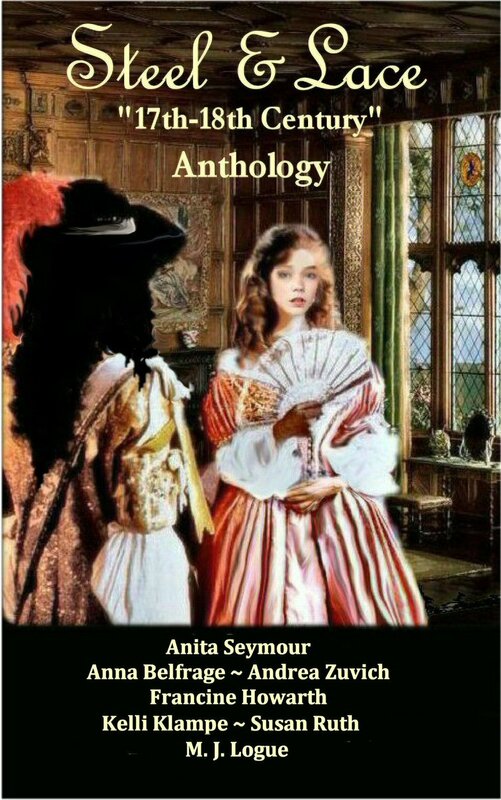 But Matthew is based on real people, the ‘gentleman captains’ that King Charles II introduced into the navy from 1660 onwards so as to introduce a politically reliable Cavalier element into what had been one of the bastions of the Commonwealth and Protectorate. So I drew on the likes of Captain Francis Digby, the dashing and heroic son of the Earl of Bristol; Sir William Berkeley, who was both a knight and a vice-admiral by the time he was killed in battle at the age of twenty-six; George Legge, later Lord Dartmouth, who lost his first command in a collision after he’d had the ship for a month; Sir John Chicheley, a brave and gallant officer; Sir Frescheville Holles, who toasted his crew with wine as they sailed into battle; and Sir William Jennens, a colourful eccentric who later founded the first Turkish baths in London and whose niece became the famous Duchess of Marlborough. 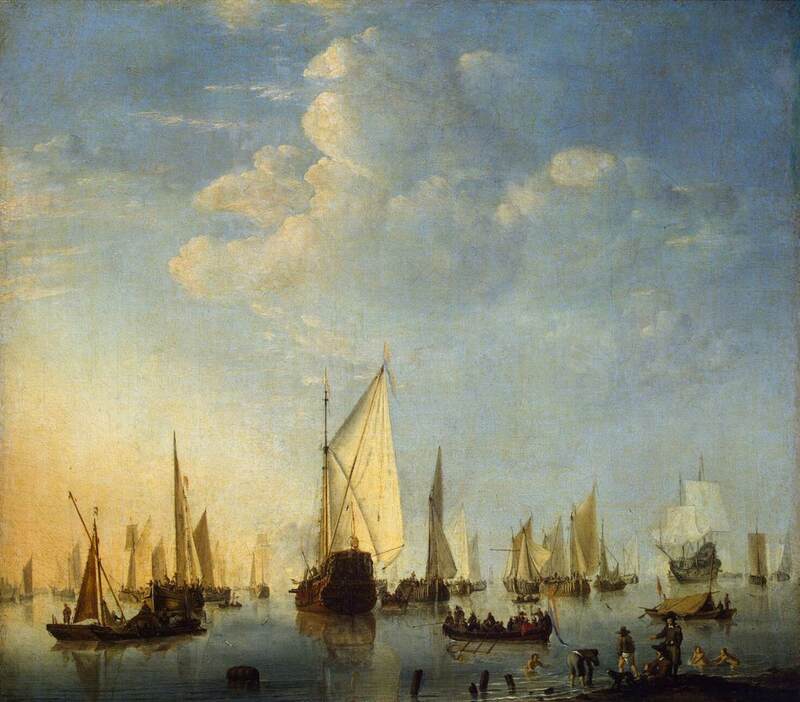 They competed for commands with the ‘tarpaulins’, the seamen who’d come up from the lower deck or the merchant service – men like Matthew’s friend Kit Farrell, a bluff young Wapping tar who saves our hero’s life, or in the real world, the likes of the famous Sirs Christopher Myngs, John Narbrough and Cloudesley Shovell, who all came from villages a few miles apart along the north Norfolk coast, and who promoted each other in succession. 3) There was no naval uniform for either officers or men. Although ships’ companies would often have had a vaguely ‘uniform’ appearance due to the bulk purchase of slop clothes, officers wore whatever they liked. In battle, for example, this could still include breastplates and helmets, as though they were medieval knights galloping into battle. One captain allegedly had a liking for wearing his silk dressing gown on deck. 4) Fleets were much larger. Nelson fought at Trafalgar with twenty-seven ships; the British fleet in the largest battles of the Anglo-Dutch wars consisted of over one hundred vessels. Inevitably this made command and control highly problematic, especially as the system of flag signals was rudimentary compared with that which existed by Nelson’s time. The system of red, white and blue squadrons, with ensigns of those colours, had only been established in 1653, as was the classic fighting tactic of the age of sail, the line of battle. So it was all very new, and officers and men were still trying to work out what worked and what didn’t. 5) Because fleets were bigger and signals were fewer, battles were inevitably messier. Nelson was a spoil-sport: create ingenious battle plan, execute said ingenious battle plan brilliantly, destroy the enemy in a few hours. Not so in the battles of the Anglo-Dutch wars. They lasted much longer – the one I’m writing about at the moment, for book 5 of the series, went on for an astonishing four days in 1666, and the gunfire could be heard plainly in London – and they were usually indecisive. 6) A much smaller proportion of ships’ crews was press-ganged. In peacetime, the fleet was usually manned exclusively by volunteers; even in wartime, when the fleet was manned by 25-30,000 men (a larger ‘population’ than all British cities except London and Norwich), volunteers formed between one third and two thirds or more of ships’ companies, and many of these men were dedicated ‘followers’ of their captain, probably coming from the same area as him, perhaps even related to him, and following him from ship to ship during his career. 7) Ships tended to stay at sea for a much shorter time. As one great historian wrote, seventeenth century naval campaigns were like World War II bombing missions – quickly out, inflict and suffer terrible damage and casualties, then quickly back. With very few exceptions, warships generally did not spend years on end in the East or West Indies, and even the presence in the Mediterranean was sporadic. This was bad news for me in one sense, as it meant fewer opportunities to take my characters to exotic locations for extended periods of time; good news in another, as it allowed me to set a lot of the action among all the exciting things going on ashore (see below). 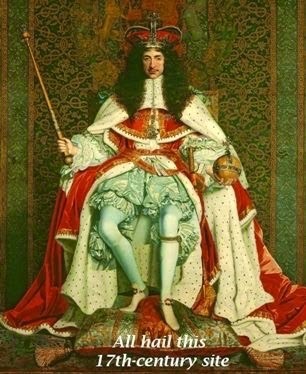 8) The king had a direct and active role in naval affairs, and the Lord High Admiral himself – James, Duke of York, later King James II & VII – commanded fleets in battle in 1665 and 1672. Both of the royal brothers loved dabbling in strategy, ship design, and above all in choosing which officers should fill which posts: hence, of course, the appointment of the gentleman captains. They also chose the names for ships themselves, which led to some interesting eccentricities: hence the Sweepstakes and the yacht named Fubbs, Charles II’s pet name for his mistress, which was derived from the somewhat chubby proportions of her naked body. Louise de Kéroualle, Duchess of Portsmouth aka Fubbs. 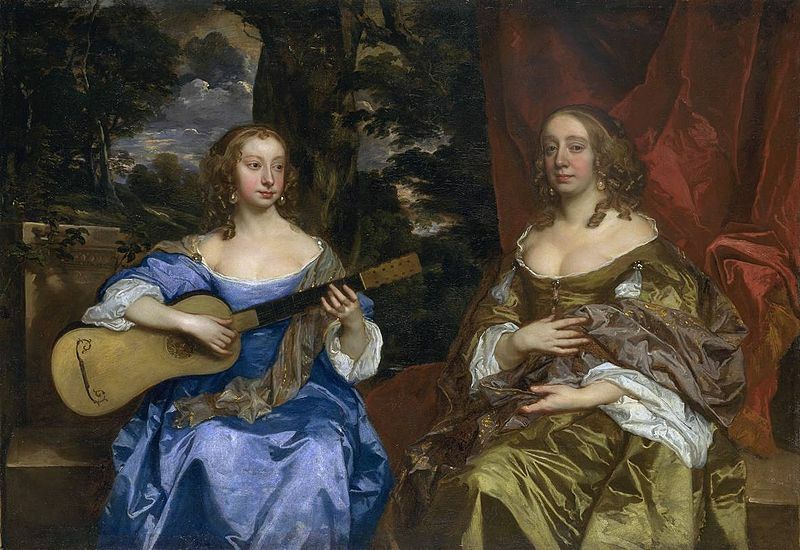 Studio of Sir Peter Lely, 1671. 9) Above all, from a British perspective, we have what might be called the reverse World Cup effect. (England winning the World Cup in 1966? Excellent, unless you’re a Scot. England winning it by beating Germany? Outstanding, unless you’re still a Scot.) 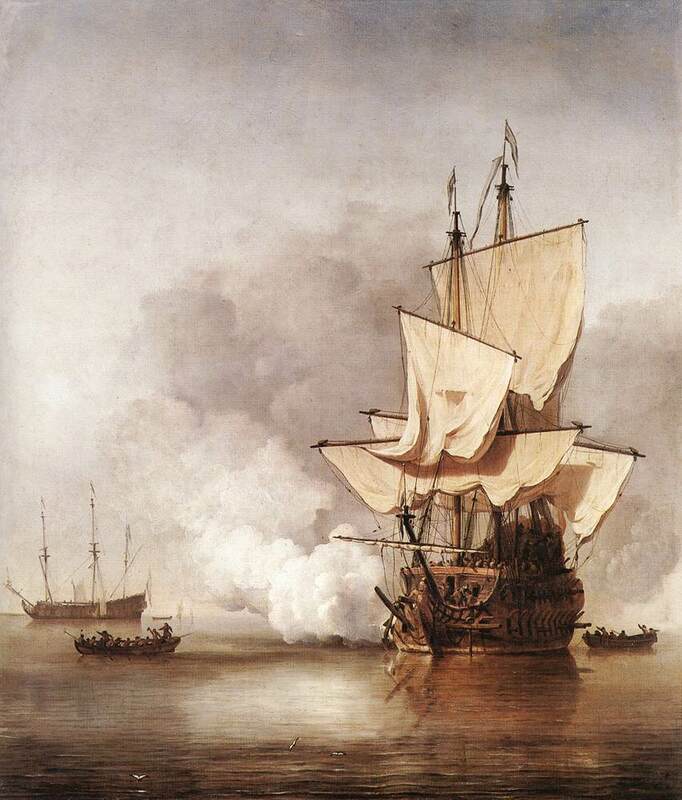 From the 1650s to the 1670s, the great naval enemy was the Dutch. Now, it’s not easy to turn the easy-going Dutch into out and out baddies: even the hacks and propagandists of the time failed spectacularly to do so. 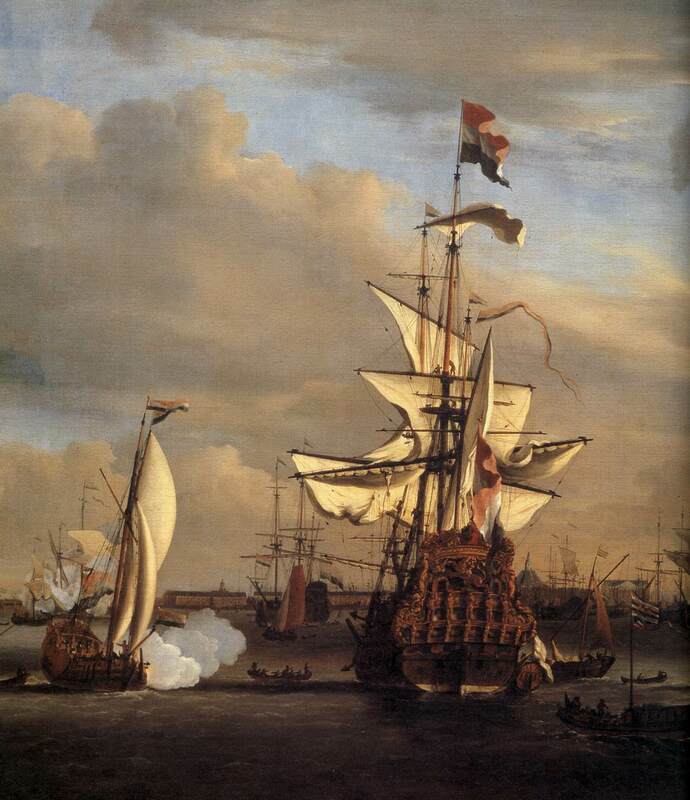 There was a tremendous amount of mutual respect, as when Charles II knighted both one of the Netherlands’ greatest admirals (Tromp) and the son of the other (De Ruyter). I tried to get round this by giving my hero very ambivalent feelings about the wars: his wife is Dutch, her twin brother is a captain in the Dutch fleet. And, of course, I created a recurring villain, the Moriarty figure if you like, who fits the ‘boo, hiss’ bill rather better – simply because he’s French. The Cannon Shot, c. 1670. VELDE, Willem van de, the Younger. Rijksmuseum, Amsterdam. Web Gallery of Art. 10) The great advantage that British authors writing about the Nelson era have over me can be put very simply: we won. But when it comes to the Anglo-Dutch wars, they won. And if you want proof, go to both the national maritime museums of the UK and the Netherlands, then measure the amount of floor space in each that’s devoted to seventeenth century naval history. If you want even more proof, keep an eye on both British and Dutch TV in four years’ time and note how much coverage each gives to the 350th anniversary of what the Dutch call ‘the battle of Chatham’ in 1667, when they sailed into the Medway and towed away the fleet flagship Royal Charles! But finally we come to the great USP of the period, to use marketing-speak. After all, this is the Restoration, so what a backdrop! Intrigue and conspiracy; political and religious upheaval; plague and fire; astonishing advances in science (this was the age of Newton, Wren and the Royal Society, and I’ve made Matthew Quinton’s uncle a scientist who mingles in those circles); the first appearance of women on the stage; the poetry of Dryden, Marvell and Rochester (the first two of whom wrote extensively about the wars, while the third fought in one of them); the music of Purcell; the rise of Louis XIV’s France… The Restoration navy most definitely laid the foundations for both ‘Nelson’s Navy’ and the Royal Navy of the present day, and it’s an age that never ceases to amaze and inspire me. J D Davies is an award-winning historical fiction author and historian. 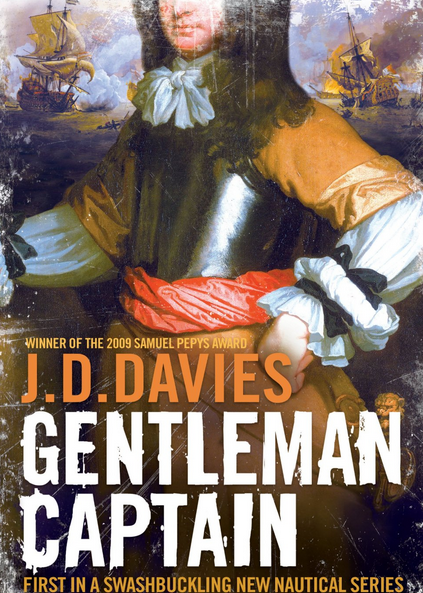 Davies was educated at Llanelli Grammar School and Jesus College, Oxford, where he completed a doctorate in 17th century naval history. He taught History for thirty years, chiefly at Bedford Modern School, where he also served as a Deputy Headmaster. 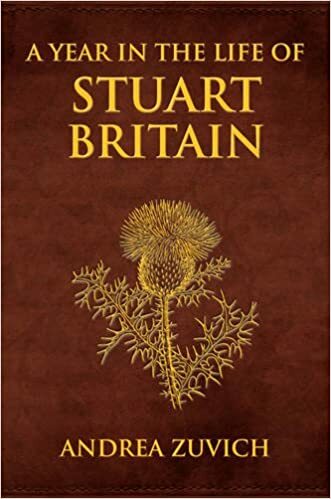 He won the Samuel Pepys prize in 2009 for his book, ‘Pepys’s Navy: Ships, Men and Warfare 1649-89’, and is also a previous winner of the Julian Corbett prize for naval history. David is a Fellow of the Royal Historical Society, and a former Chairman of the Naval Dockyards Society and Vice-President of the Society for Nautical Research. Facebook: jddaviesauthor and on his blog, Gentleman And Tarpaulins.